3. 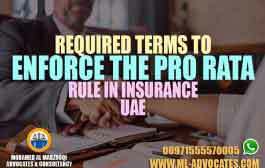 The reformer must notify the parties if there is no point in continuing the conciliation procedures because of lack of seriousness or for any another reason. 4. 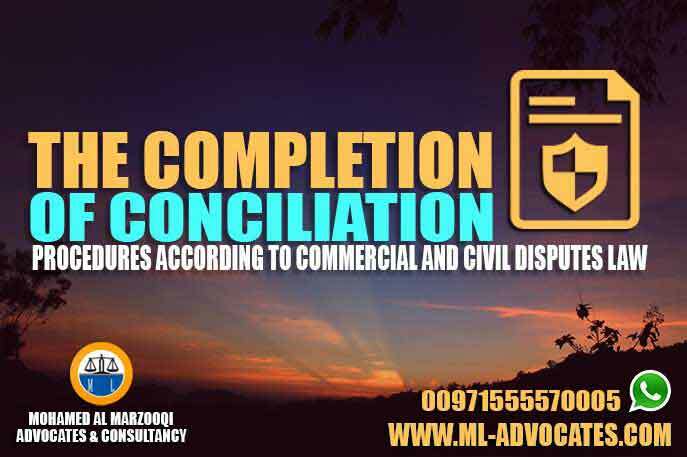 The expiration of the time limit of the conciliation and reconciliation procedures. 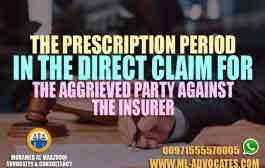 If the dispute cannot be resolved because one of the parties didn’t attended or for any other reason or failure to reach a settlement, the parties will take a statement and the dispute file will be referred to the competent court. 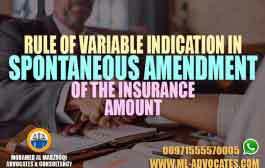 If conciliation has been reached between the parties before the reformer, he must record all of this in a written report singed by the parties, and approved by the competent judge who is responsible for supervising the center. And this minutes has the power of executive deed, and it is not subject to appeal. 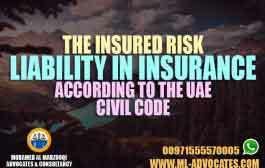 Therefore, we have mentioned the completion of conciliation procedures, and the most important articles that provided by the Emirati legislator in this subject, and these articles have executive power and are not subject to appeal, thus making it easier for the investors and other to solve many problems.